When coordinating the logistics of a commercial business, warehouse and storage services play a vital role in streamlining your next renovation or relocation project. 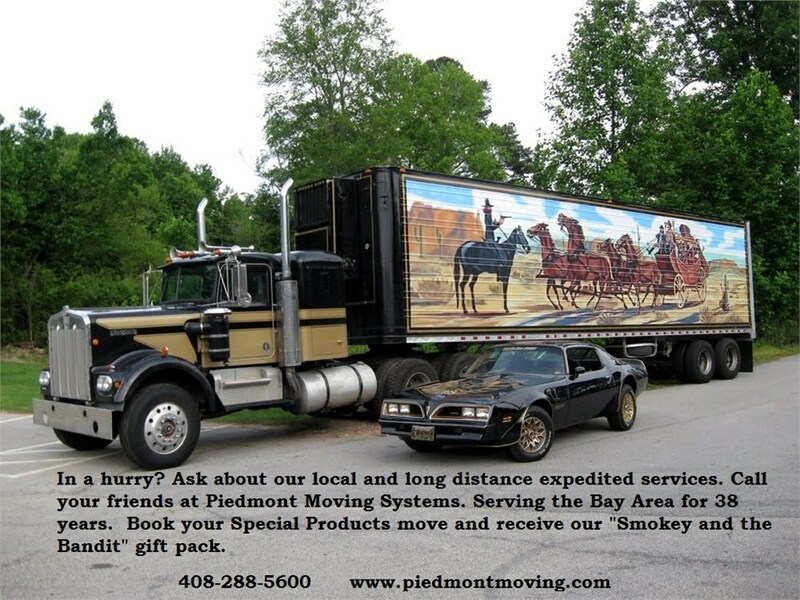 At Piedmont Moving Systems, we’ve been a leader in high-quality, affordable moving and storage solutions for a variety of industries throughout the San Jose and Silicon Valley area since 1981. By offering expert service, guidance, and logistical support to project managers, we are proud to support the expansion and growth of businesses within this thriving region. Hotel Projects: Redesigning and refurnishing your hotel is a painless process with the full-service storage and delivery options provided by the pros at Piedmont. Hospital Projects:Select the open or container storage options right for your needs as you relocate items within your medical facility by working with our expert coordinators. Inventory System: We utilize an advanced warehouse management system to track your inventory through barcodes and comprehensive reporting. Shipping and Distribution: With our fleet of state-of-the-art vehicles and highly trained crews, streamlining your supply chain is both stress-free and affordable. From tech industries in the heart of Silicon Valley to hospitality facilities throughout San Jose, Piedmont Moving Systems is a trusted name for professional third party logistics coordination and warehouse services. To learn more about how we can help to coordinate the details of your next project, contact our experienced team today. Just give us a call or fill out our online form, and we’ll get you set up with a free, no-obligation estimate.